You want to consistently create content for your blog but you're lacking in confidence and are nervous to press publish because you don't know how to stand out. With a degree in Creative Writing and English Literature, Caroline is a successful blogger and multi-passionate business owner. Caroline is passionate about creativity, branding and entrepreneurship. Caroline has worked with numerous small business owners and bloggers as well as being shortlisted for awards in business. Caroline's goal is to empower women to build their own successful brand, whilst being creative and shining their light in the world. What is Trigger Your Blog? 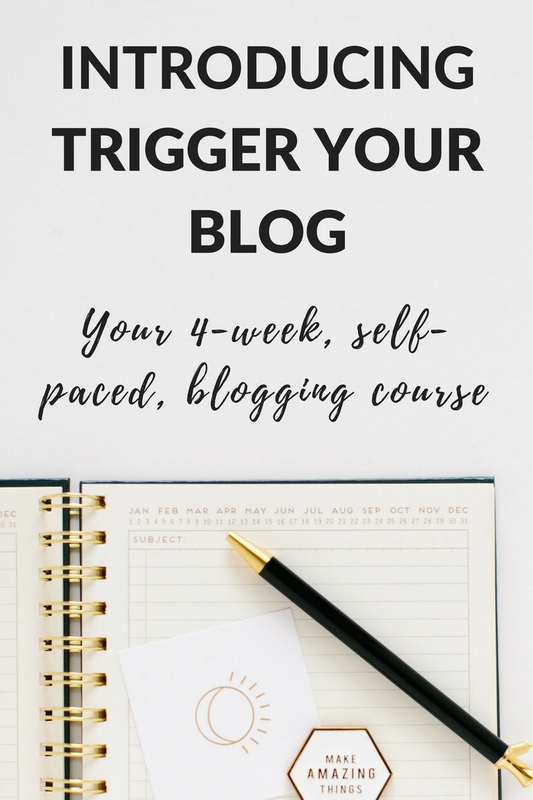 Trigger Your Blog is an online course with 4-modules. It is self-paced so you can complete the course in your own time. What's in the 4 modules? The 4 Trigger Your Blog modules are: Back to Basics – Looking at your ideal audience, why you blog and creating your own niche. Plan Like a Pro – Knowing what and when you will create content is an important and often overlooked part of blogging success. Consistency is Cool – Being consistent can be easy, you will learn how you can stay consistent all year round. Social Success – Breaking down how to get your blog in front of an audience both on and off line. How is Trigger Your Blog delivered? Trigger Your Blog is taught via videos online and each module has its own workbook. What if I've never blogged before? There’s no better time to start than now! 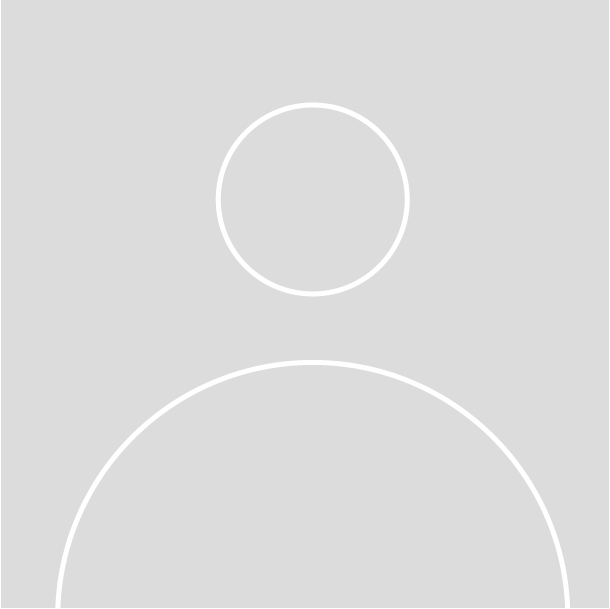 Who is Trigger Your Blog for? Trigger Your Blog is for bloggers who are wanting to improve in confidence, consistency and learn how to stand out online. Each module has a number of videos all which are less then 5 minutes in length. This means you can dip and out of the training at your own pace. To achieve success there is a time commitment required. The more you put in, the more you’ll get out.